Sarwat Gilani and Fahad Mirza, is a well known and adorable celebrity couple of our media industry. Fahad Mirza and Sarwat Gilani met in 2003 when they were students and fell in love. They had a relationship that lasted for three years. In 2013, they met again and got engaged in October, 2013. Fahad Mirza is well known actor, model and Plastic Surgeon. 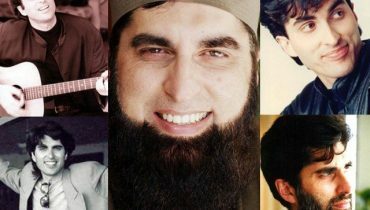 He did MBBS from Dow Medical College. He started his acting and modelling career in 2007. 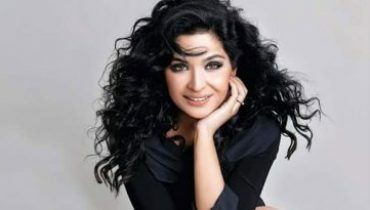 Sarwat Gilani is famous actress, model and host. 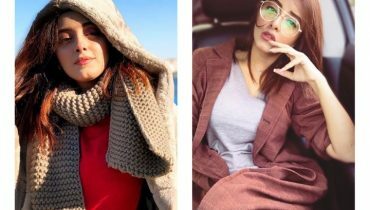 She has worked in many dramas and has worked in a Pakistani movie Jawani Phir Nahi Aani. 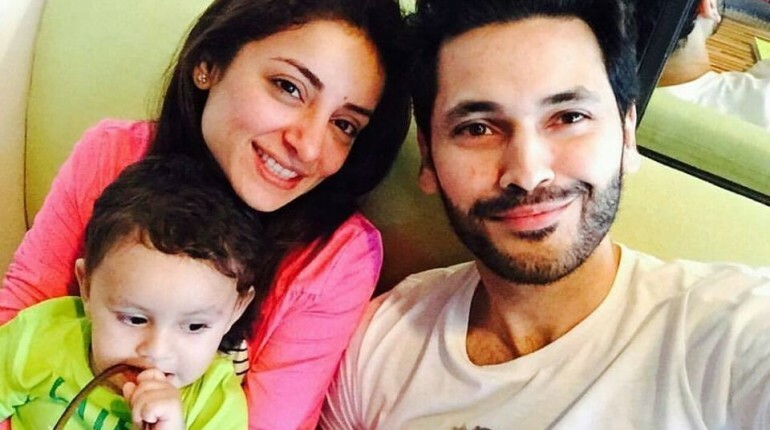 Sarwat and Fahad got married in 2014 and have a baby boy. 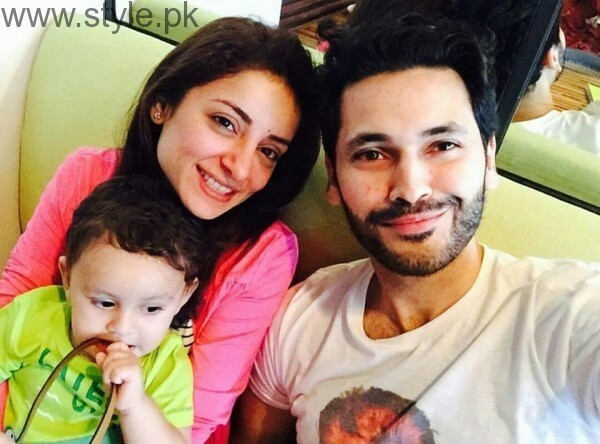 Here we have Recent Family Picture of Sarwat Gilani and Fahad Mirza. Have a look. They make a cute family.